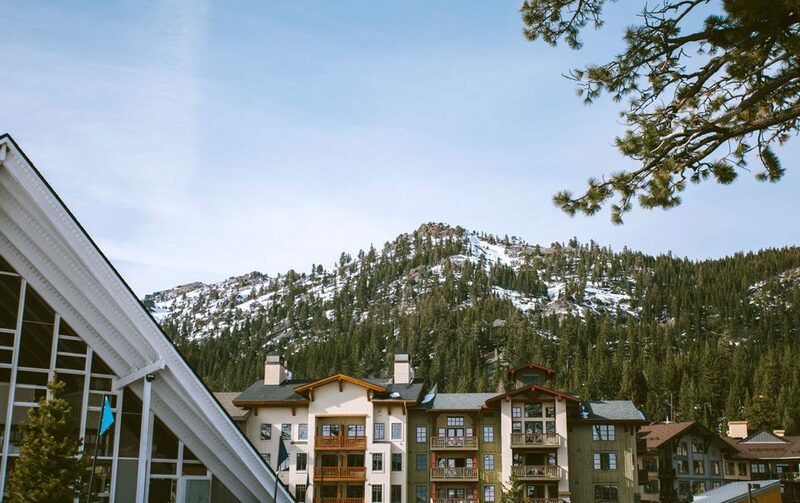 Tucked away in the scenic mountains of North Lake Tahoe, Truckee is an ideal destination for outdoor excursions and weekend getaways. With views of Mount Rose, Northstar, and the Pacific Crest, the view from Martis Valley and the Valley itself are truly inspiring. No lines, no tickets, no stress. Simply greet the Club Host and take a seat, knowing you’ll be in the air in minutes. Work or relax in a convenient club lounge equipped with complimentary WiFi and refreshments. Originally built for the 1960 Winter Olympic delegation, this lodge-style hideaway is an ideal launchpad for winter sports and alpine adventures. 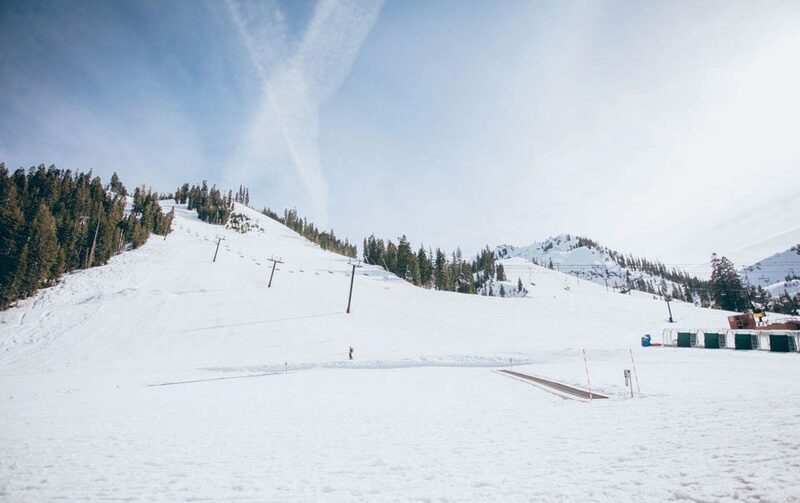 Situated near the Squaw Valley ski lifts and Lake Tahoe’s North Shore, a stay here puts you in a prime location for all the skiing, hiking, biking, and boating you can fit into a long weekend. 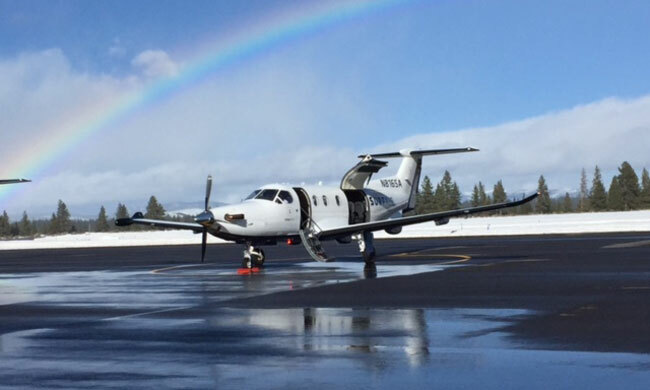 One pass, two mountains, and 6,000 acres of snowy terrain make for a winning winter getaway. 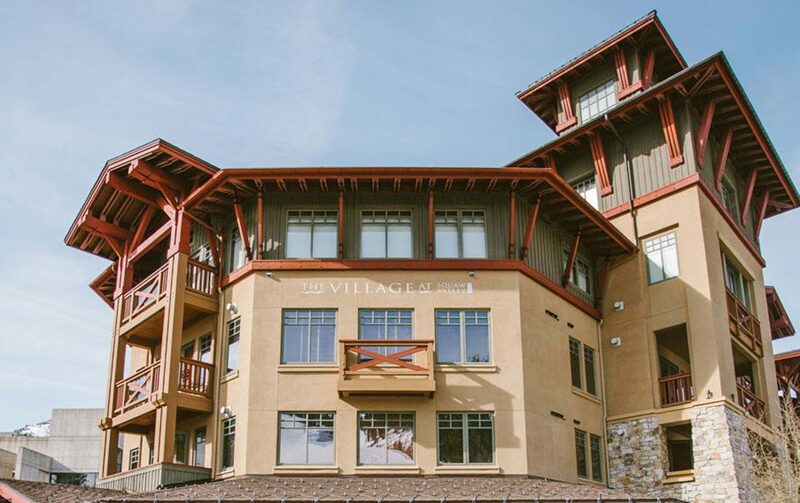 Spend your days at this center for all things “ski,” located just a quick 25-minute drive from our Truckee/Tahoe clubhouse. 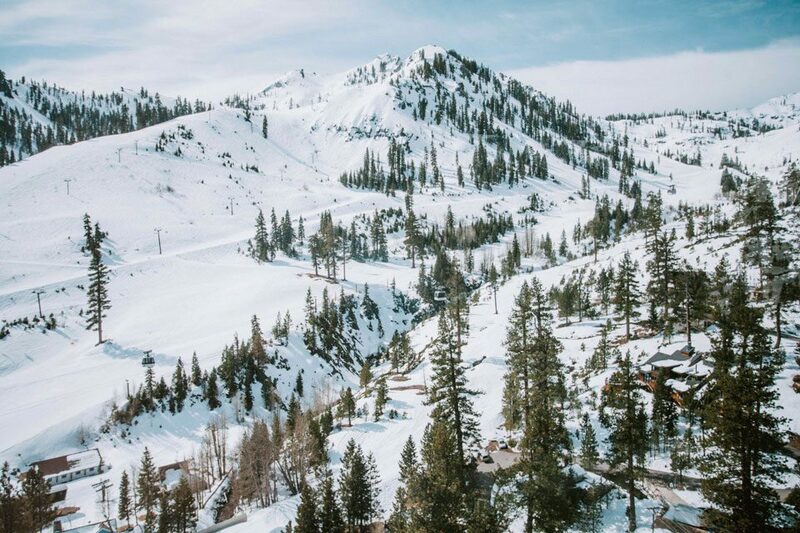 This lauded private community is conveniently situated midway between historic Truckee, California and North Lake Tahoe. Build a custom second dream home or check out prime alpine real estate amid the restful forests, meadows, and creeks that make the simple life so satisfying.